As New Years Eve nears, not only are you running out of time to organise a spectacular evening but, options for luxury yachts are also getting pretty thin. 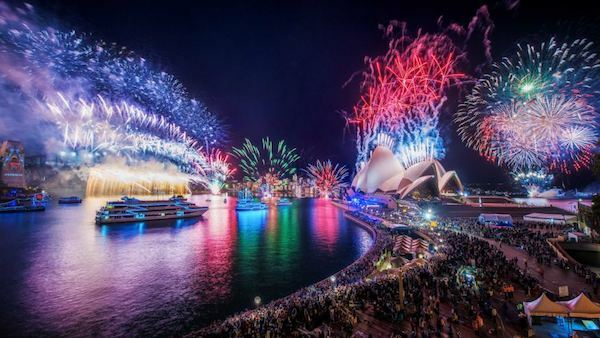 Don't miss your chance to secure one of the best vantage points to watch the fireworks on Sydney Harbour on your own private new years eve cruise. 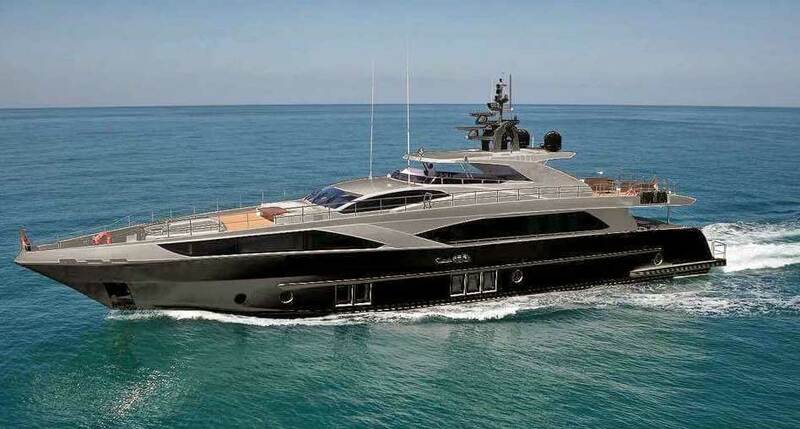 Sydney's newest and most luxurious super yacht, Ghost II is available this year for New Years Eve cruises. 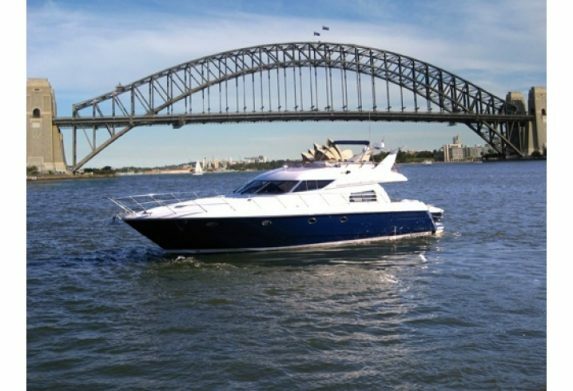 For a $110,000, your group of 12 will be the envy of every Sydney sider along the foreshore. A deluxe food and Gold beverage package is included in the price. If you can afford it, this is your opportunity to indulge. 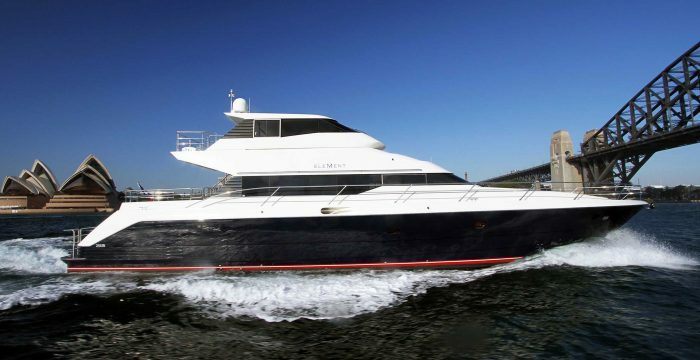 Element presents as one of the best value super yachts available for charter this year. $45,000 for the evening, the package is all inclusive of food and beverages for up to 36 very special guests. If luxury and class is what you are looking for, then Element deserves its spot at the top end of the list. 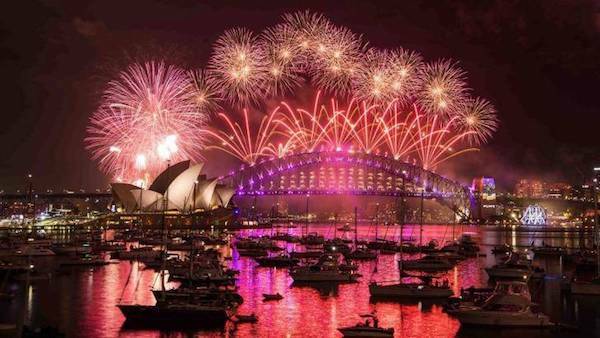 One of the darlings of Sydney Harbour, there are two New Years Eve cruises packages available on John Oxley to compare. Alcohol is BYO for the evening but you can decide to get a catering package or BYO food as well. The BYO food package is priced at $35,000 and the fully catered option at $40,000. Why not let the team do the work for you as you enjoy the fireworks display? 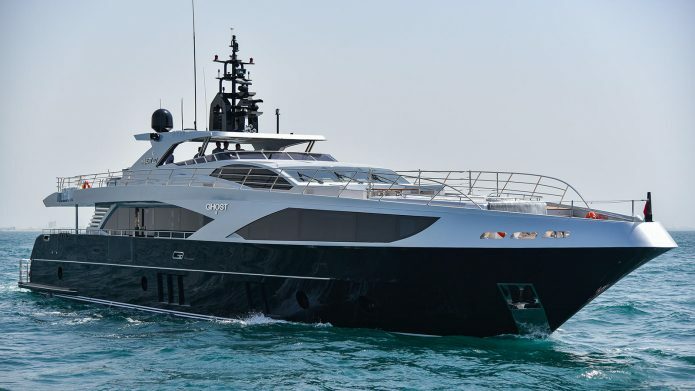 Karisma is a luxuriously appointed vessel that also has two packages for you to choose from. 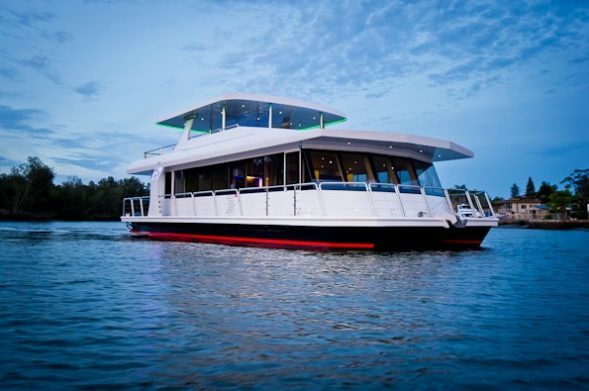 Firstly, the all inclusive New Years Eve cruise package is priced at a very reasonable $37,000. Otherwise, you can opt for a full BYO package for $22,000. Catering to up to 50 guests, Karisma is probably the best value per head by far. First of all, Sun Seeker is offering a $35,000 all-inclusive package this year. In addition to great food and alcohol, you will also get a vessel of impeccable styling. 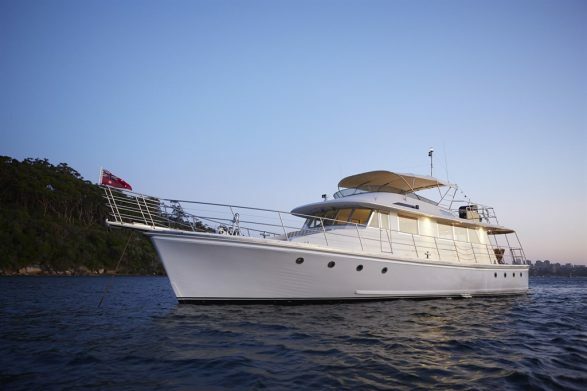 Finally you can cruise New Years in style and comfort on board an iconic boating brand.